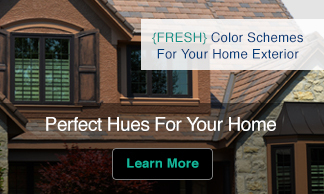 With so many color choices and possible color combinations, it can get confusing. Before you know it you may not even be sure what colors you like or don’t like for a particular project. Not to worry. There are many easy ways to discover a color scheme you will like. One of my favorites is to create your own style file. To do this simply flip through magazines and pull out pages, pictures and magazine covers with colors that appeal to you. Just go with your first impression and make quick decisions. You’ll have time to evaluate your choices later. Once you have a stack to go through see if there are similar colors in the images. Are there lots of bright colors? Mostly neutrals? Predominately cool blues and greens? You will probably find that several of your pictures include similar colors and styles. 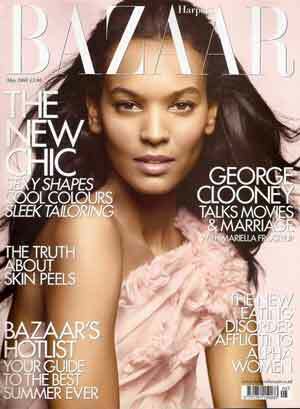 Graphic artists, fashion photographers, and design directors put a great deal of thought into what colors are used and how they work together in the magazine layout to create an emotional reaction. It is your emotional response that makes certain images more attractive to you then others. The images you react positively to can also reveal not just the colors you like but can also give you clues as to the mood that draws you in. Notice how these images all include soft and sophisticated pink paired with deep, rich brown. 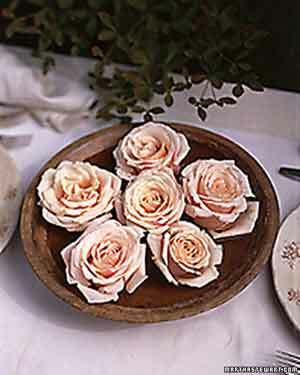 They also have a feminine, elegant feeling and many similar design elements. These images might inspire you to create a room like the one below designed by Marian McEvoy. Discovering what it is you like about a variety of images can inspire you to take a great idea right out of the pages of your favorite magazines and into your home. Now that you know one way to find your a color scheme you will love, go ahead and start creating a style file of your own. I just completed a chocolate brown room with lots of pink accents. The drapery is a beautiful white with pink coral embroidered on. The room has whie furniture from Stanley Furniture. White frames with adorable pictures(shoes, clothes and hats) of course with pink backgrounds. 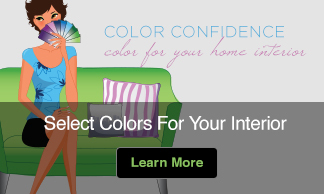 As an interior designer it is important to keep up with new colors and trends. I keep a scrapbook with colors that are new and colors that have been favorites of my clients. I place not only the cards from the paint companies, but after using the color paint an actual paint swatch. Not only is it fun, I’m learning too.